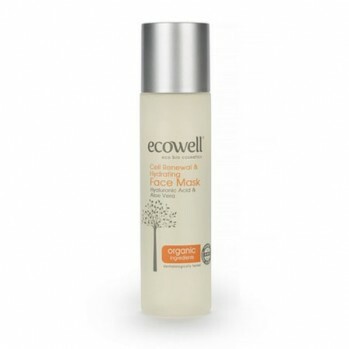 Hydrates and removes excess oil for a healthier-looking complexion. Containing ingredients such as Chaulmoogra Oil, Black Cumin Oil, Magnolia Tree Shell Oil, Tea Tree Oil and Salicylic Acid, it helps to prevent and remove pimples; reducing the appearance of acne-spots. It soothes, helps remove blemishes caused by acne and protects the balance of moisture for the natural oils produced by skin. Salicylic Acid is ideal for acne, hyperpigmentation and premature aging. It also effectively unclogs and reduces appearance of pores, treats stubborn skin conditions such as acne and reverses environmental/sun damage. 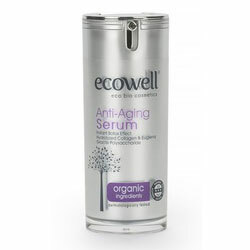 Its evens skin tone and minimises areas of discoloration for all skin types. Tea Tree Oil is well known for its antibacterial, antiseptic, antiviral and antimicrobial benefits in treating skin and hair conditions such as dandruff. It has more than 20 topical uses for numerous ailments. Extremely potent, only a few drops are used at a time after being blended with water or other essential oils before application. Chaulmoogra Oil is used to treat various skin conditions due to its strong antibacterial properties. It heals wounds and bruises and treats skin irritations such as Eczema and rashes and even allergic reactions caused by insect bites or stings and chemicals. It soothes itching and restores health of the skin. How to Use: Gently massage onto clean skin twice a day; once in the morning and once in the evening. It is suitable for both day and night use. 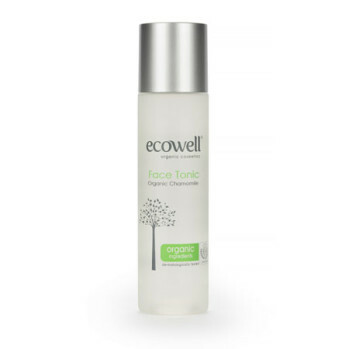 To obtain more effective results, use after cleansing skin with ECOWELL cleanser. 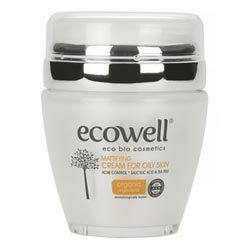 Ingredients: Aqua, Coco-Caprylate/ Caprate, Dicaprylyl Carbonate, Sucrose Polystearate, Hydrogenated Polyisobutene, Pentaerythrityl Distearate, Sodium Polyacrylate,Taraktogenoz Kurzii Seed Oil, Nigella Sativa Seed Oil, Leptospermum Scoparium Branch/Leaf Oil, Potassium Lauroyl Wheat Amino Acids, Palm Glycerides, Capryloyl Glycine, Magnolia Grandiflora Bark Extracts, Salicyclic Acid, Sodium Stearoyl Glutamate, Melaleuca Alternifolia Leaf Oil, **Olea Europea Fruit Oil, Phenoxyethanol, Ethylhexylglycerin, Perfume.